658-05-0200 - Skunk2 Cam Seal - Pann Auto Performance - San Diego largest aftermarket automotive performance parts - What do you drive? 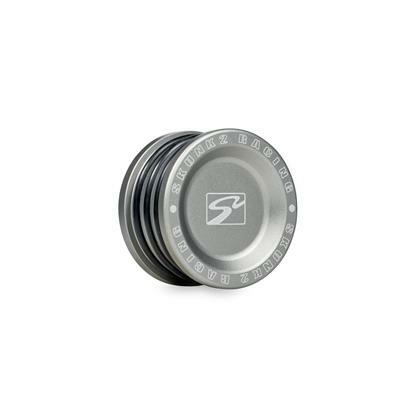 The Skunk2 Cam Seal is precision CNC machined from aircraft quality AL6061 billet aluminum and is gun metal anodized for a durable finish. 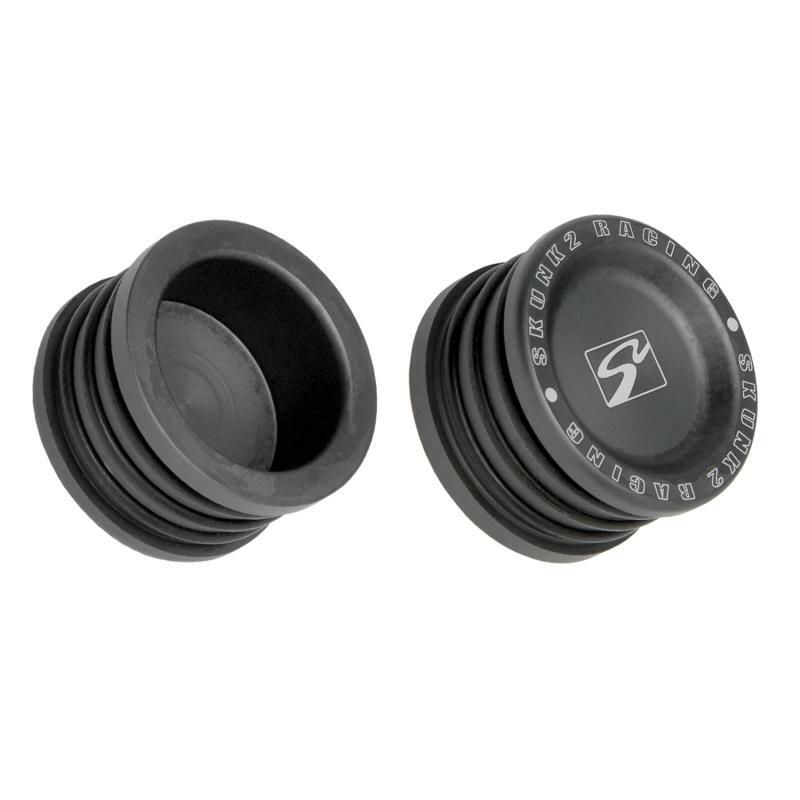 The Skunk2 Cam Seal features three o-rings for a superior fit and seal compared to the factory plastic seal which has no o-rings. Laser-etched Skunk2 logo makes the Skunk2 Cam Seal a perfect addition to finish off your engine along with other Skunk2 accessories.